Signature Flatbreads is situated in Dunstable, a mile from the town centre. 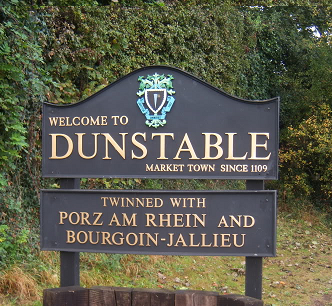 Dunstable is 40 miles north of London and has fantastic transport links with Signature’s head office being sited 5 minutes’ drive from the M1 junction 11 and approximately 10 minutes on the Busway from Luton central station. The site itself is situated adjacent a retail park which has a major supermarket as well as well-known fast food outlets. 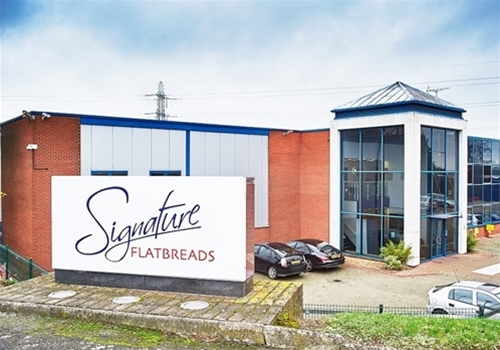 Signature Flatbreads has grown from a family run business to a global leader in flatbread production. Although the company now boasts a turnover close to £100m it has kept it’s entrepreneurial spirit, ideas are quickly turned into actions and imaginative innovative products are born. Signature Flatbreads produces a range of award-winning, high quality authentic flatbreads. It supplies major supermarkets as well as global quick service restaurants from both its Dunstable bakery and its sister bakery in Nashik, India. 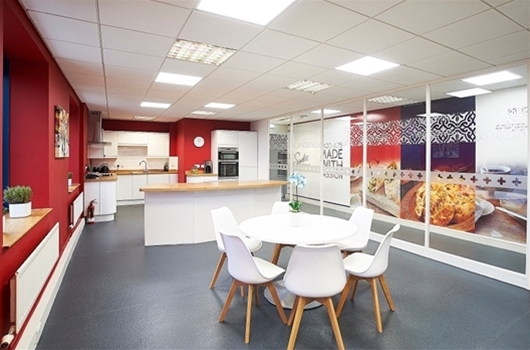 People are at the heart of everything we do here at Signature. Our continuous strive for quality in all aspects of our business is accentuated in our recruitment of the right individuals. 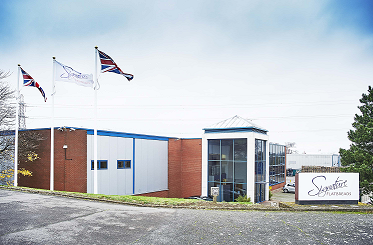 An individual’s ambition to make a difference and achieve is met by Signature’s dedication to developing its staff. Loyalty and a hard work ethic are valued attributes which are rewarded at Signature Flatbreads.